CONSULTANT ENGINEER: Pragoprojekt a.s., Valbek s.r.o. Prague Bypass, Section 513, Structures SO223, SO224 and SO225. 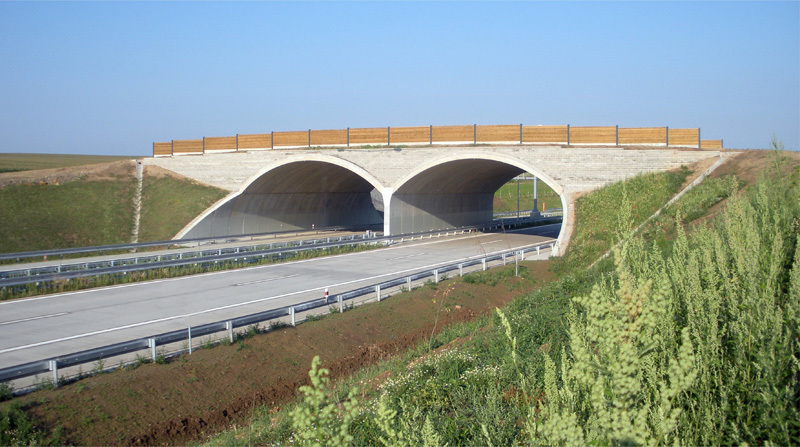 Design, supply and installation of three twin span ‘Green Bridges’ to local access and wildlife corridors using ABM 52/225 Arch system. Each bridge provided twin 16.0m span, 8.3m high arches 26.2m long supplied in eleven 2.36m long ‘rings’.